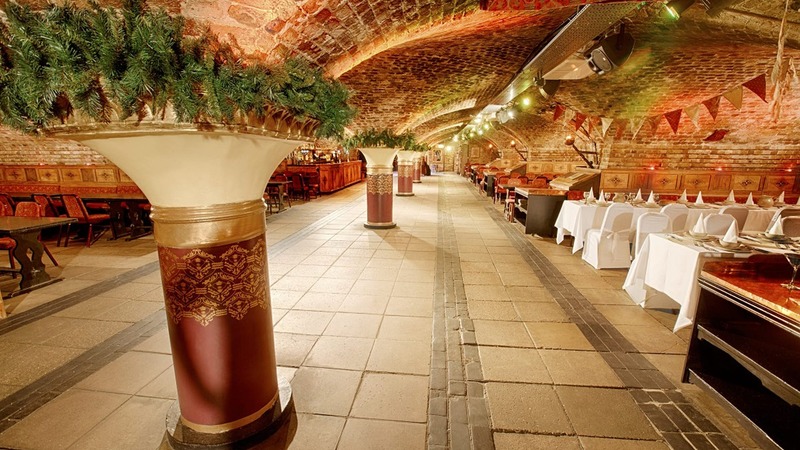 The Ivory Vaults is one of London’s most unique events venues. This historic venue specialises in banquet style events; sitting at their long tables under the sweeping arches adds to the wonderful atmosphere that comes with dining in good company. Many of the events at Ivory Vaults will be like nothing you’ve ever experienced before. They create immersive evenings that blend interactive theatre with larger than life historic themes. 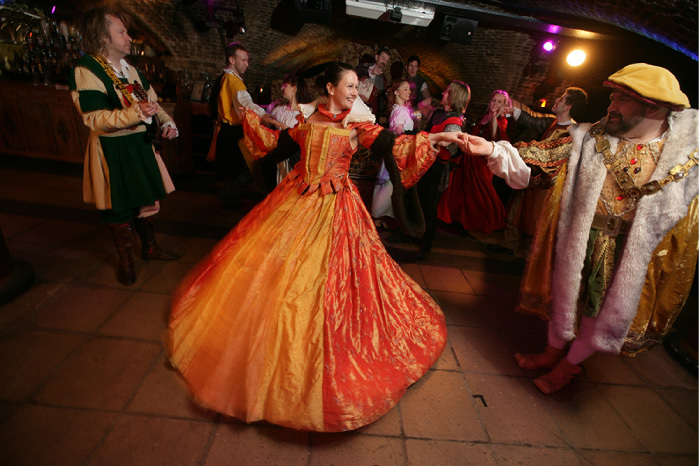 From medieval revelry to the roaring 20’s, these immersive productions offer a spectacular twist to parties and celebration. 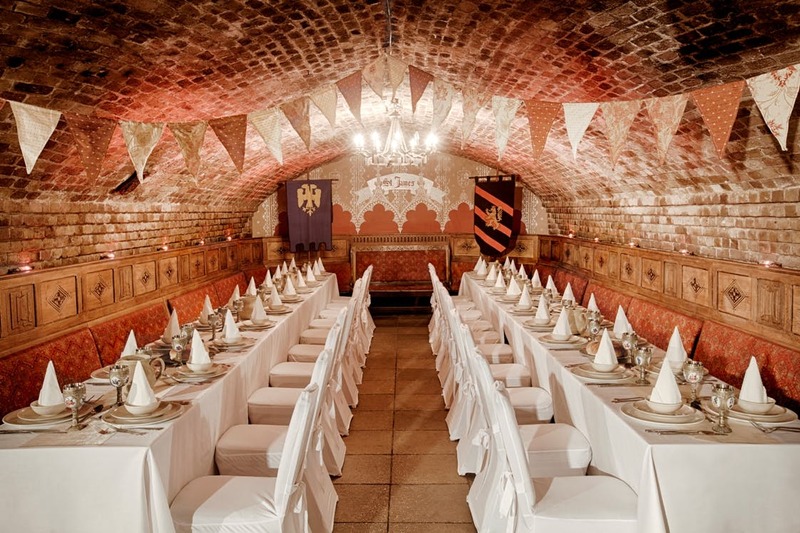 The Vaults are also available for private hire, so whether you’re planning a wedding or dinner party, you can tailor the event to your preference. With 10,000 sq ft of space as your canvas, you can decorate to suit every event type from luxurious white weddings to riots of colour or even leave the space bare to enjoy the rustic simplicity of the stone arches and alcoves. 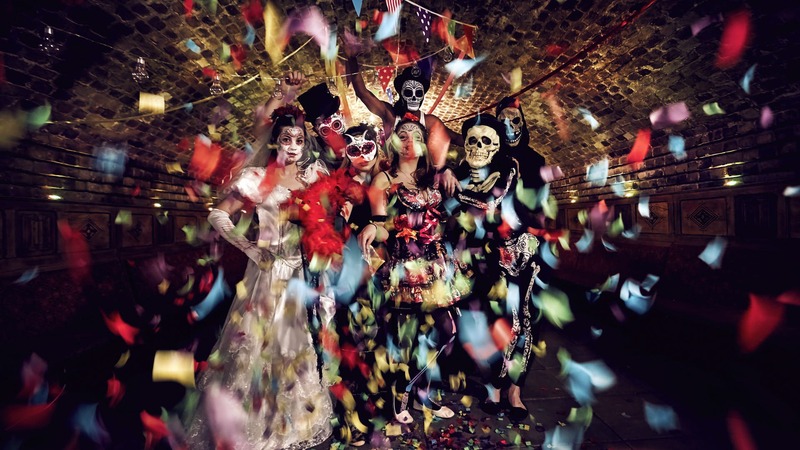 To help and inspire you on your journey to an event at this stunning venue, here are a few of the most decadent, lavish, sometimes infamous and absolutely excessive parties from history. To celebrate the signing of a non-aggression treaty between the English King Henry VIII and French King Francis I, a huge temporary carnival city was constructed near Calais to host the Monarch’s and their retinues. This vast collection of bright tents that even included a wine fountain hosted what is perhaps the most epic diplomatic revelry ever. For three weeks in June, this magnificent venue saw jousting, hunting and vast quantities of food and drink consumed by the attendees. Sadly events were soured a little after Henry VIII suffered a severe wound to his pride after losing to Francis I in a wrestling match. The Wedding between Henry VI of France and Marie de Medici, saw 300 guests attend an opulent ceremony in the Cattedrale di Santa Maria del Fiore before a party and celebration for 4000 at the Palazzo Vecchio. Sources claim that guests were treated to a banquet featuring over 50 courses (must have been a cheat day!). To the guests' surprise, when they took their places and unfolded their napkins, they found live songbirds contained within the folded napkins, talk about an Instagrammable experience. Henry IV didn't make the journey to Florence, so not only did he use a proxy for the ceremony but he missed out on the incredible celebrations. You might have heard of the mythical King Midas and his eponymous “Golden Touch”, well the real King Midas ruled in the 8th Century BC. When his tomb was discovered, he was surrounded by the remains of a great feast. 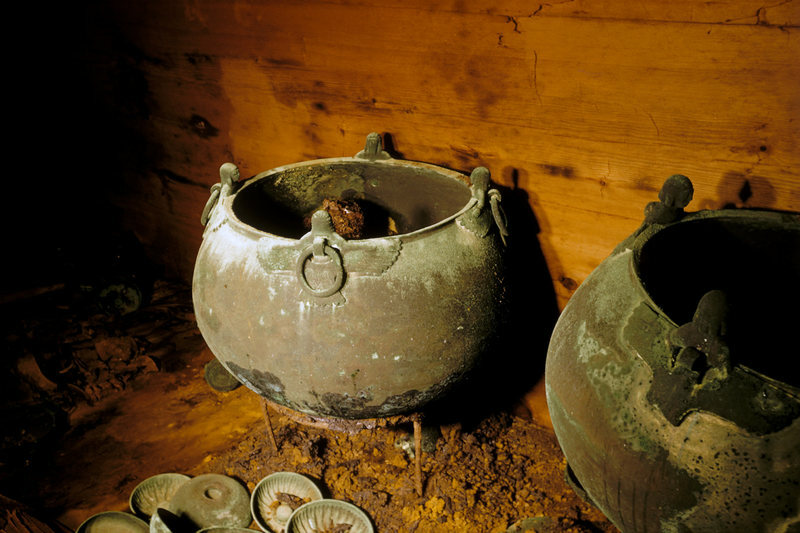 Three giant 33-gallon cauldrons, that analysis suggests contained a mixture of wine and mead, meant that each guest was likely consuming nearly a gallon of alcohol as the tomb contained around 100 drinking cups. All this booze washed down goat stews, mezze salads, grilled lamb and plenty of other delicacies. Not only are the remains evidence of the best escape from doing the dishes ever, but scientists and historians have been able to recreate the recipes present at the party. 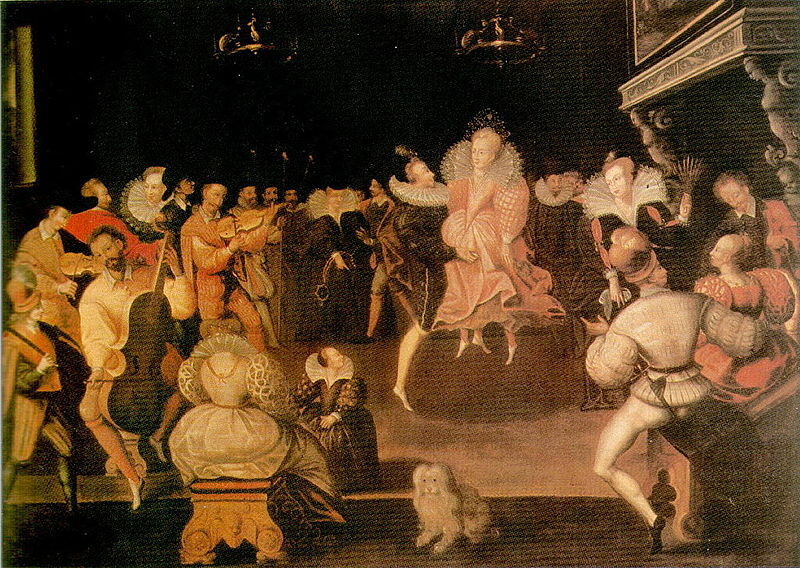 In an attempt to woo the Virgin Queen, Robert Dudley hosted the Queen and her retinue for a three-week feast that would be the most expensive party of her 45-year reign. Hosted at Kenilworth Castle in 1575, guests were treated to music, masques and dancing to tilting, hunting and bear-baiting all enlivened by the 40 barrels of beer and 14 barrels of wine that were consumed each day. Perhaps the culmination of this extravaganza was a 300-course meal that featured some utterly bizarre recipes including dried sturgeon stomach and even more revoltingly whale vomit. Despite being served such appetising dishes Elizabeth I refused the proposal. 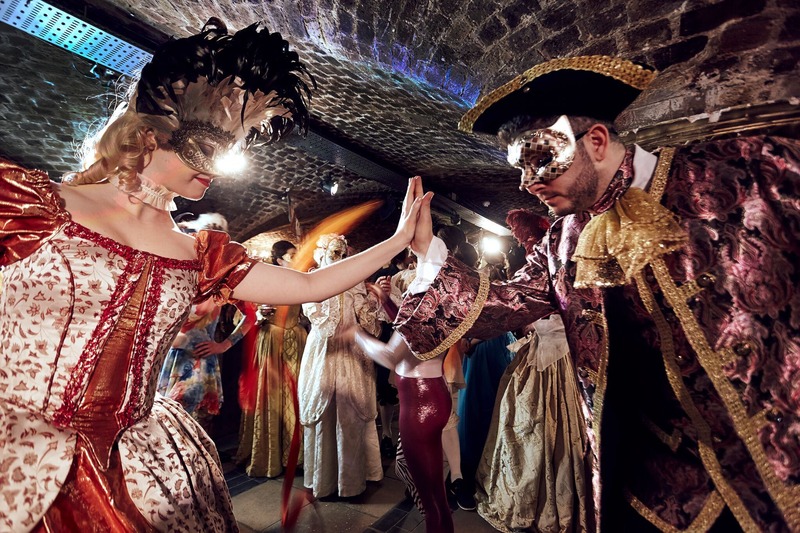 The Ivory Vaults continues in the tradition of incredible events, letting you experience the atmosphere of great medieval banquets, the glitz and glamour of their Gatsby-esque prohibition parties or the mysterious thrill of a Venetian masquerade ball. As a private hire venue, create your own event and perhaps in hundreds of years, your party will be remembered as one of the greats. So step down into the Vaults for an evening you'll never forget. With their expert event team, the bespoke events you can create are limitless. Planning a party? Enquire with our Venue Experts for help and advice on finding the perfect venue.